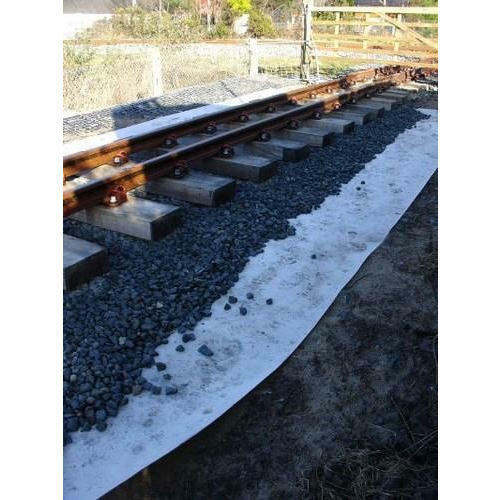 We are trusted Manufacturer and Wholesaler of geosynthetics like Ocean Geotextile, Geomembrane Products, Geo Bags, Drain Cell, Geo Cell, GeoGrid, Solar Panel Pump these are widely regarded in the market. We are counted as a foremost Manufacturer, Wholesaler and Supplier of a comprehensive assortment of Ocean Geotextile, Geomembrane Products, Geo Bags, Drain Cell, Drain Cell, GeoNet GeoCompsite, Geo Cell, GeoGrid, Solar Panel Pump. Our entire product line is developed by the experienced professionals in compliance with the prescribed quality guidelines, with the aid of sophisticated technology. Owing to its unmatched quality, durability and reliable performance, our array is highly regarded in a market. To fulfill individual demands of the customers, we also provide these products in varied specifications.